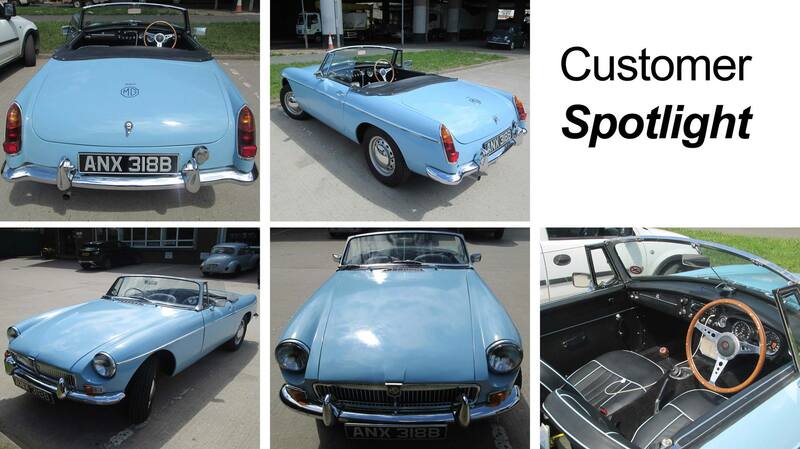 How nice to see one of our MG MGB Customers on our car Park in this beautiful weather, complete with its top down. In immaculate condition, and the interior true to its original style. Well, except for the ipod connection. I think we can let him off for 1 mod con! To visit our website, please click here. 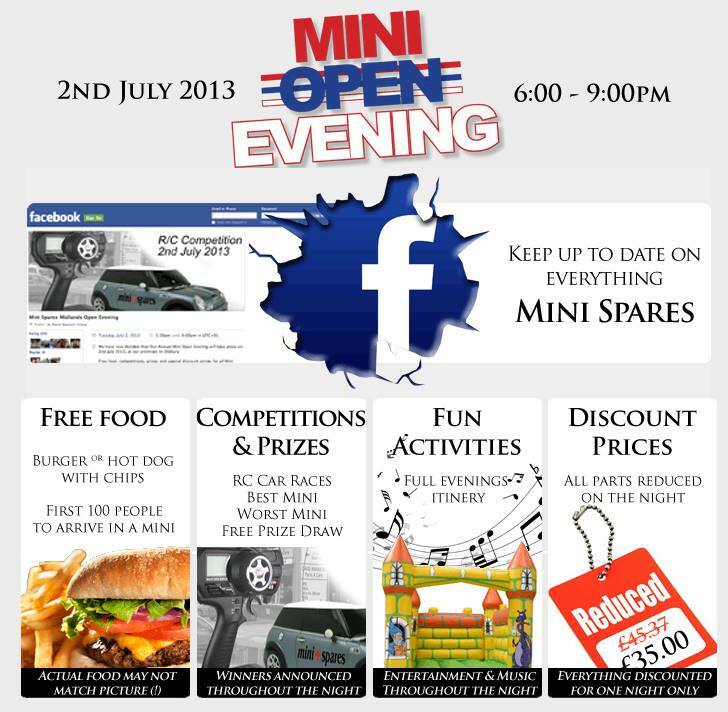 Just some of the festivities lined up at our Mini Spares Open Evening on July 2nd! 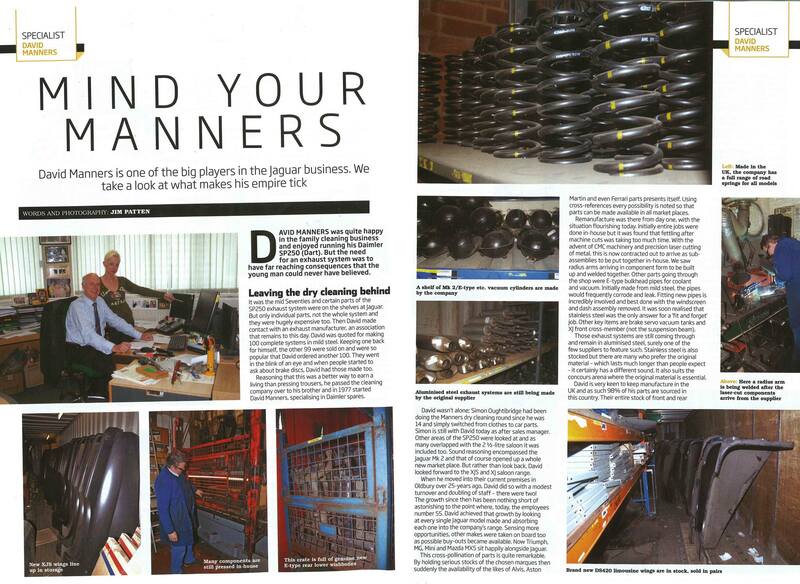 Read about the David Manners Group in Jaguar World Monthly. 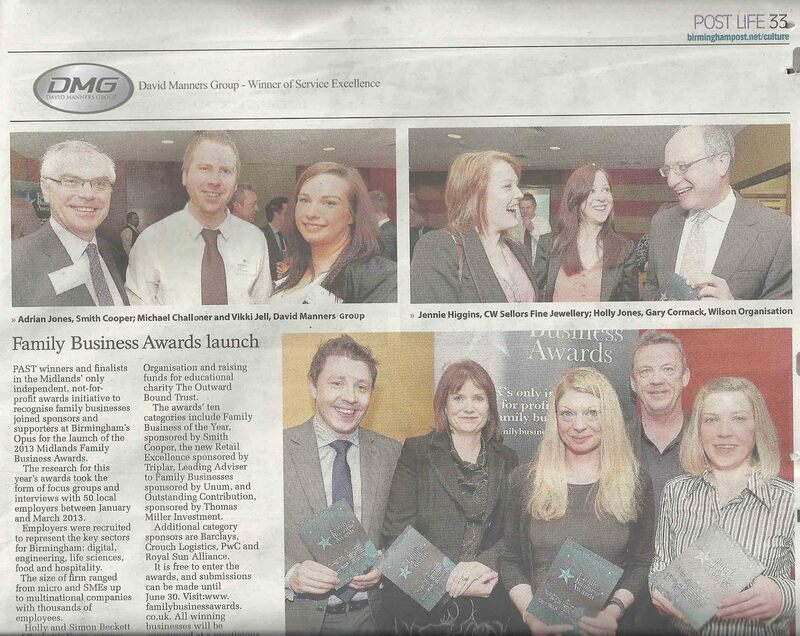 The David Manners Group at the Family Business Awards launch 2013 feature in today’s edition of the Birmingham Post. 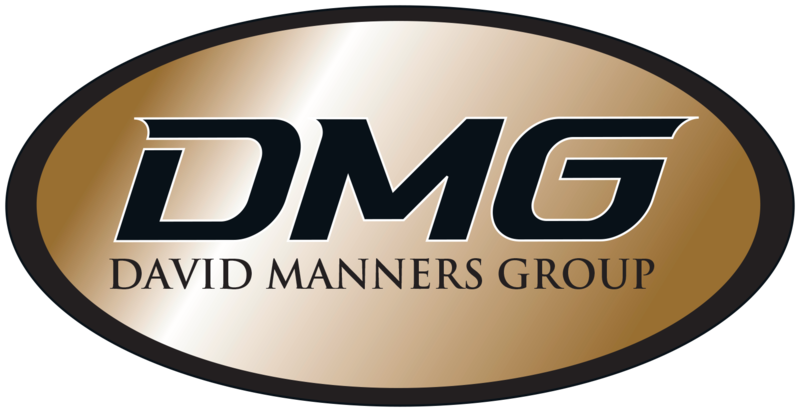 in 2012, the David Manners Group beat over 40 applicants to win the prestigious ‘Service Excellence’ Award.